These socks made to a class II medical standard are tighter than standard compression socks. They are designed either for people with a specific medical condition or are also ideal for fit and healthy people to wear after exercise for recovery. After exercise, correct recovery is essential to reduce fatigue, help repair, and prepare your body for future activity. Our recovery socks are designed to help this process. 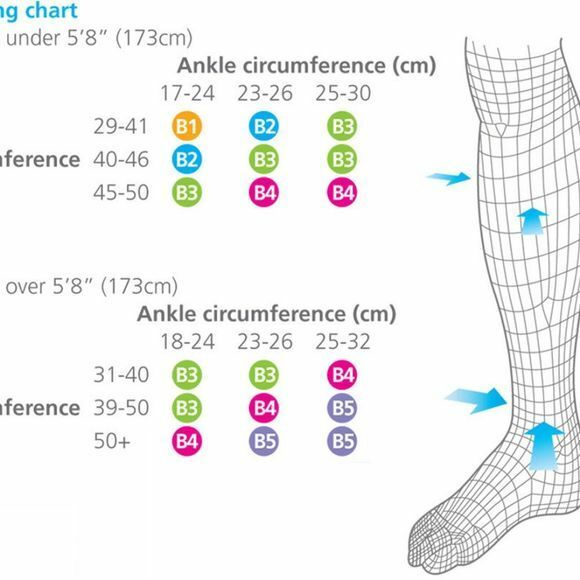 They contain validated graduated compression (gctech), made with comfortable breathable materials and are designed to look and feel like a normal sock so can be worn comfortably in a variety of settings. 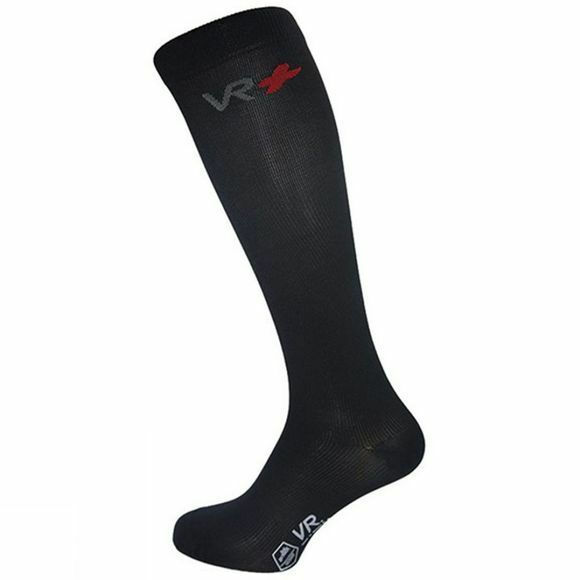 The compression level ensures they will boost your venous return throughout wear, aiding the recovery process.